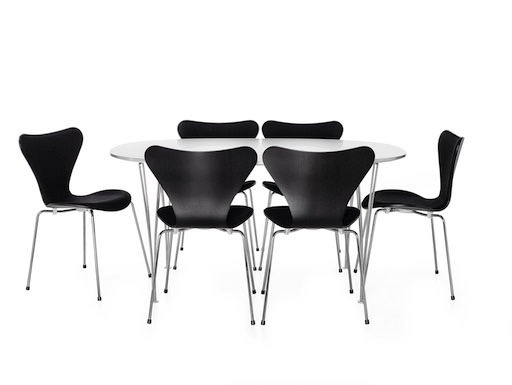 The Series 7TM designed by Arne Jacobsen is by far the most sold chair in the history of Fritz Hansen and perhaps also in furniture history. 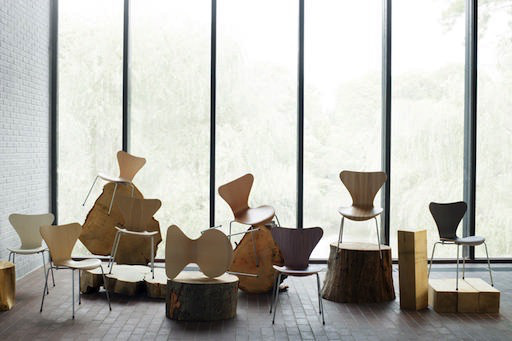 The pressure moulded veneer chair is a further development of the classic AntTM chair. 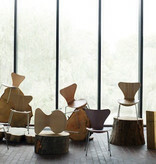 The four-legged stackable chair represents the culmination of the lamination technique. 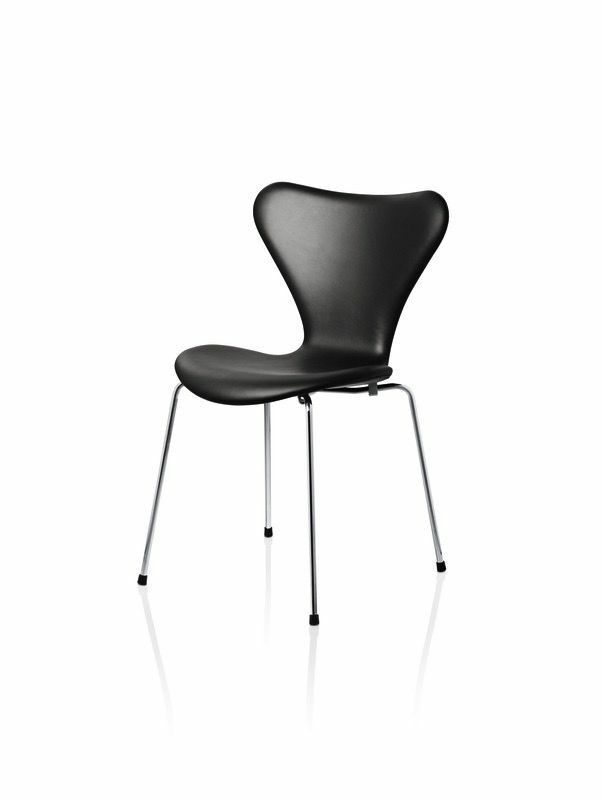 The visionary Arne Jacobsen exploited the possibilities of lamination to perfection resulting in the iconic shape of the chair. 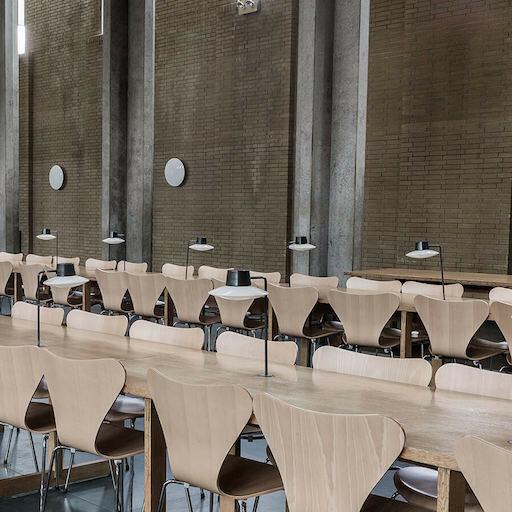 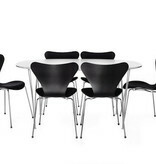 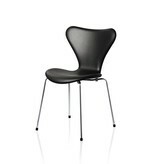 Series 7TM represents the chair in the Fritz Hansen collection with the widest range of applications.